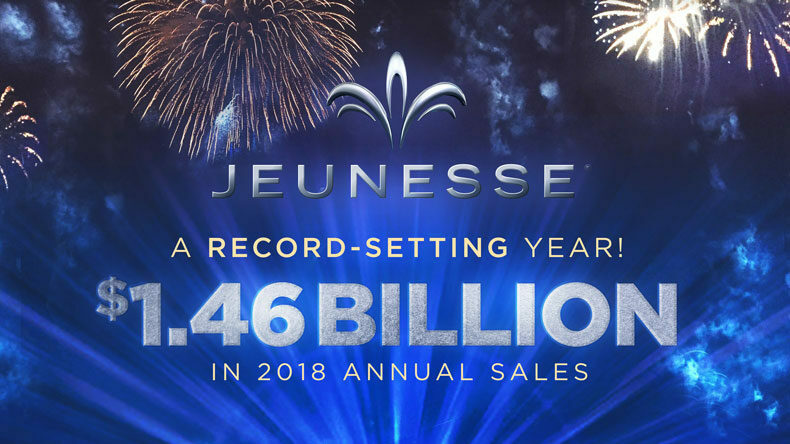 After celebrating its 9thanniversary on September 9, global youth enhancement company Jeunesse finished 2018 with worldwide annual sales of $1.46 billion — a record for the growing direct selling company. Since its inception in 2009, Jeunesse has posted impressive and consistent growth, becoming the youngest company in direct selling history to reach billion-dollar annual sales in 2015. By the following year, Jeunesse had reached $3 billion in cumulative sales, climbing to $5 billion cumulative sales this past May. 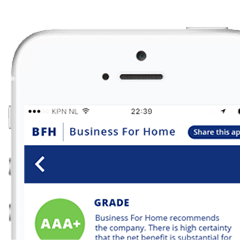 The company’s extraordinary growth has been widely recognized. Jeunesse has appeared on the Inc. 5000 list of American’s fastest growing private companies for five consecutive years, and in 2018 was named to the inaugural Inc. 5000 list of Private Titans, the largest, most vital private American companies. 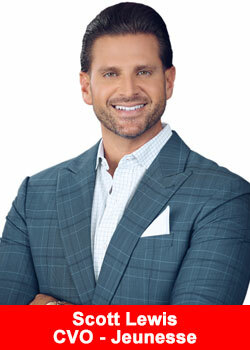 Jeunesse has garnered a multitude of growth-related awards since 2013, including five Stevie®awards for Fastest Growing Company of the Year, ranking in the top 20 on the “Direct Selling News” Global 100 list since 2015, and receiving the DSN Bravo Growth Award in 2017 for growing annual sales by $2 billion through two years (2014 to 2016). In 2018, Jeunesse garnered 139 awards — another record. The company’s record-breaking year was fueled in part by new product launches, historic events attendance, and the development of award-winning marketing support tools. Growth was seen in markets around the world with the top three markets averaging growth of more than 60%. 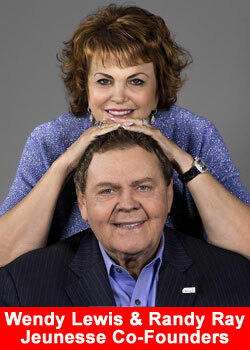 Jeunesse also broke records in giving back, raising $3 million for its nonprofit foundation, Jeunesse Kids. Funds will be used to aid children around the word with projects that include the financing of life-saving cancer treatments, funding hospitals and classrooms, as well as supporting communities in developing countries with the WE Charity WE Villages development model that provides a sustainable plan to lift communities out of poverty. Jeunesse Kids has supported WE Villages in Kenya, China, India and Ecuador. For 2019, Jeunesse Kids has adopted villages in Bomet, Kenya and Gufubao, China. 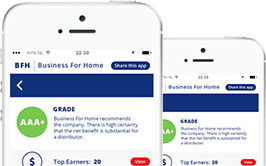 With multilingual customer service, back office support and a global enrollment system, Jeunesse utilizes a cutting-edge platform to share innovative products, training and support through 32 fully operational offices to markets in over 140 countries. Learn more at jeunesseglobal.com.